When it comes to your life, distance should never be a factor. No matter what diagnosis you are facing, trust that the experts at Johns Hopkins Medicine will go as far as it takes to treat your complex condition and assist you at every point of your journey. That’s the Promise of Medicine at Johns Hopkins. 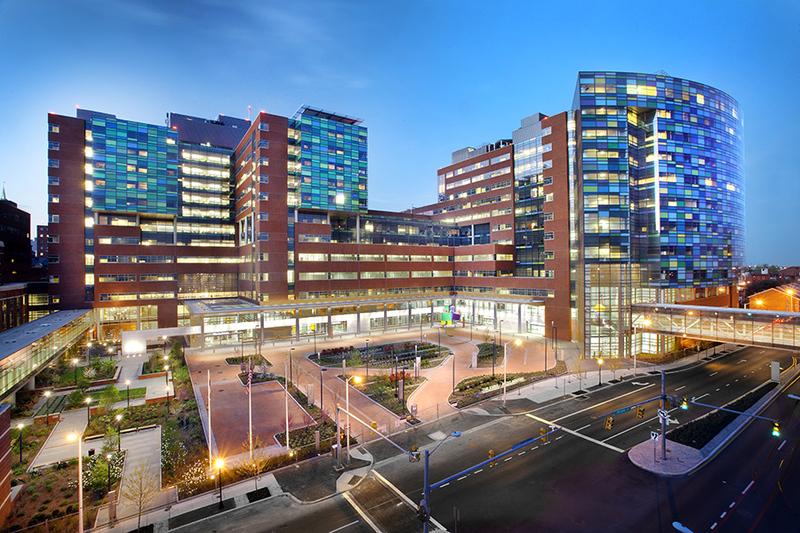 When your medical journey brings you to The Johns Hopkins Hospital or Johns Hopkins Bayview Medical Center, you’ll find a collaborative team of physicians, nurses and care providers ready to treat you with compassionate care of the highest quality. That includes making your trip to us as easy as possible. Call us for free assistance in making appointments at Johns Hopkins and in planning your medically related travel. Traveling far from home to receive the medical care can feel overwhelming. 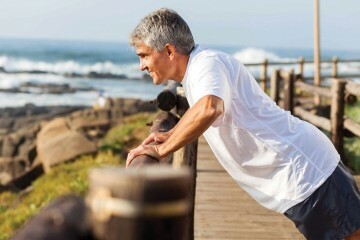 To make your journey to recovery as easy and pleasant as possible, Johns Hopkins Medicine offers a wide array of personalized medical concierge services to ensure you and your family are comfortable and relaxed. 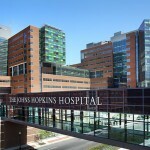 Johns Hopkins USA is a complimentary medical concierge service for patients outside of Maryland. 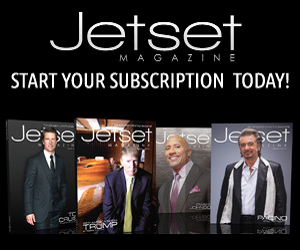 Call us at 888-784-4751 for more information or to arrange an appointment. 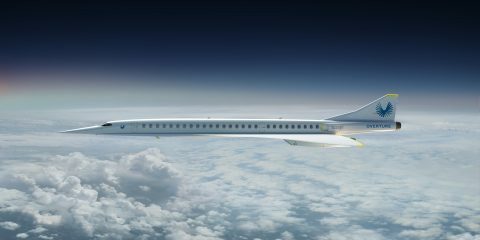 Johns Hopkins Medicine International offers personalized medical concierge service for patients traveling to Johns Hopkins from outside the United States. 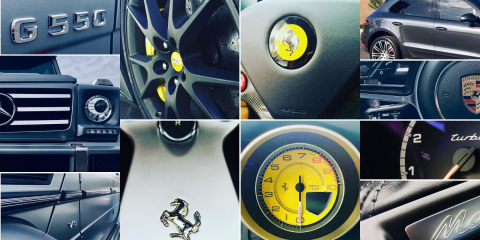 Call us at +1-410-614-4629 for more information or to arrange an appointment. 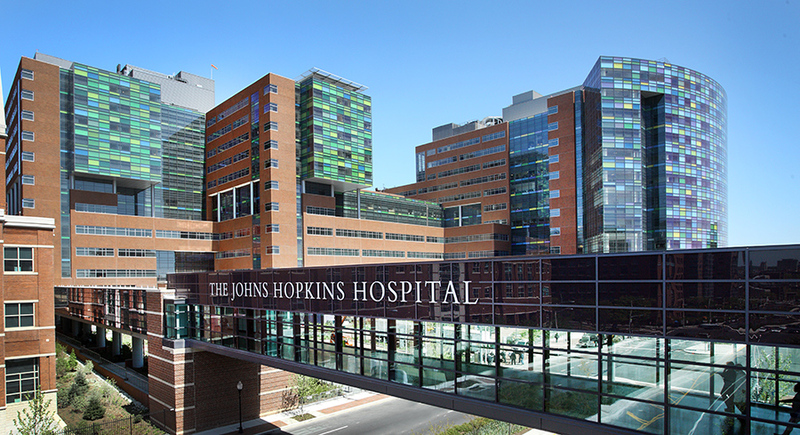 Johns Hopkins Medicine, headquartered in Baltimore, Maryland, is a $7 billion integrated global health enterprise and one of the leading health care systems in the United States. 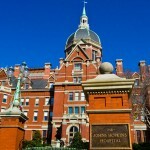 Johns Hopkins Medicine unites physicians and scientists of the Johns Hopkins University School of Medicine with the organizations, health professionals and facilities of The Johns Hopkins Hospital and Health System. The Johns Hopkins Medicine vision, “Together, we will deliver the promise of medicine,” is supported by its mission to improve the health of the community and the world by setting the standard of excellence in medical education, research and clinical care. Diverse and inclusive, Johns Hopkins Medicine educates medical students, scientists, health care professionals and the public; conducts biomedical research; and provides patient-centered medicine to prevent, diagnose and treat human illness. 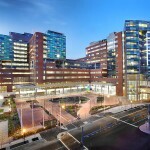 Johns Hopkins Medicine operates six academic and community hospitals, four suburban health care and surgery centers, and more than 30 primary health care outpatient sites. 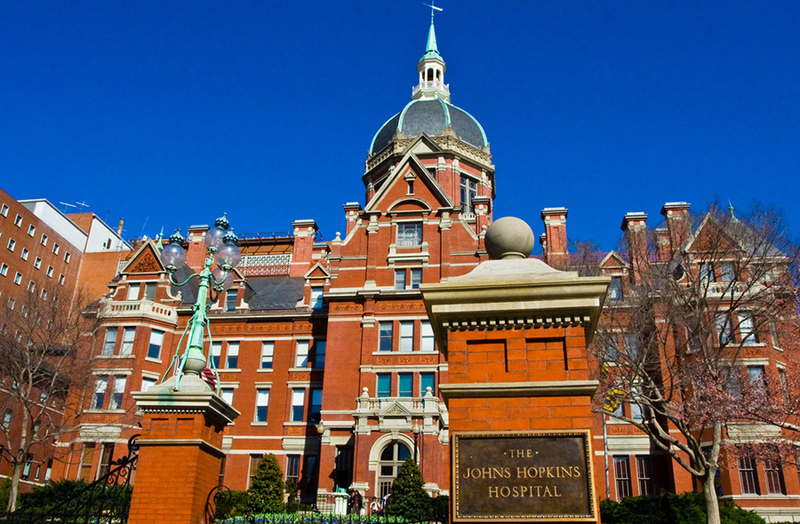 The Johns Hopkins Hospital, opened in 1889, was ranked number one in the nation by U.S. News & World Report for 21 years in a row and again in 2013 for a 22nd time.